A professional and strong businessman. Tim Campbell is a fantastic and credible spokesperson whose expertise in business shines through in every piece of advice and guidance he offers. Below is an interview he recorded with Big City Radio about small local businesses. If you're interested in a businessman for any radio or TV interviews please get in contact with us. Tim Campbell first became known by the British public after being hired by Lord Alan Sugar in the first series of the BBC's The Apprentice. Tim, who was awarded the MBE for Enterprise Culture in the 2012 New Year’s Honours List, is a speaker who is passionate about the power of business. Whether it be creating wealth and employment or changing the world, Tim believes that business is the catalyst of modern change. The founder of his own entrepreneurial social enterprise, Bright Ideas Trust and owner of his own small business Tim is also the co-author of one of Amazon’s Top 10 business books for 2010, ‘What’s Your Bright Idea?’ Tim has been privileged to have been asked to comment on a variety of topical matters and regularly appears on BBC television and in broadsheet newspapers including most recently the Financial Times. He is the face of the British Library’s campaign to promote their services and has been described as ‘the human face of business’ by one broadsheet newspaper. 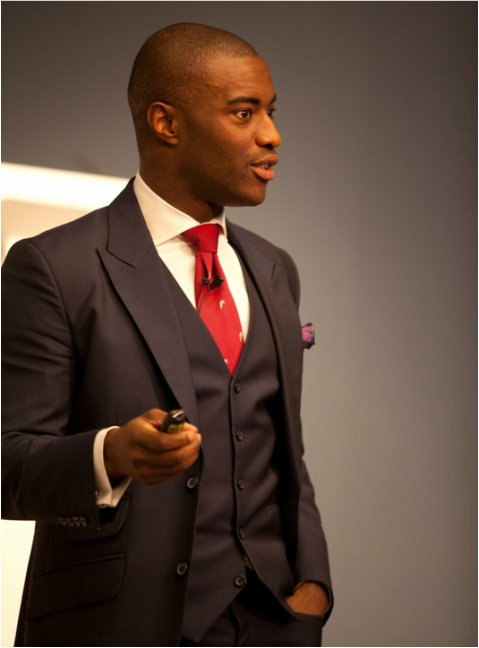 With his humble roots, passion for inspiring the next generation and charismatic style Tim is now a much in-demand speaker having had the privilege of working with the likes of BT, Lloyds Banking Group, Everything Everywhere (T-Mobile & Orange), Oxford Said Business School, Ernst & Young, Deutsche Bank, Accenture, IoD, NHS and Barclays to name a few. Tim has spent much time within various communities and institutions, promoting an entrepreneurial culture and motivating others, particularly the younger generation, to pursue their dreams. In July 2007 Campbell became a Social Enterprise Ambassador as part of a British Government initiative that aims to apply modern business solutions to social and environmental problems. 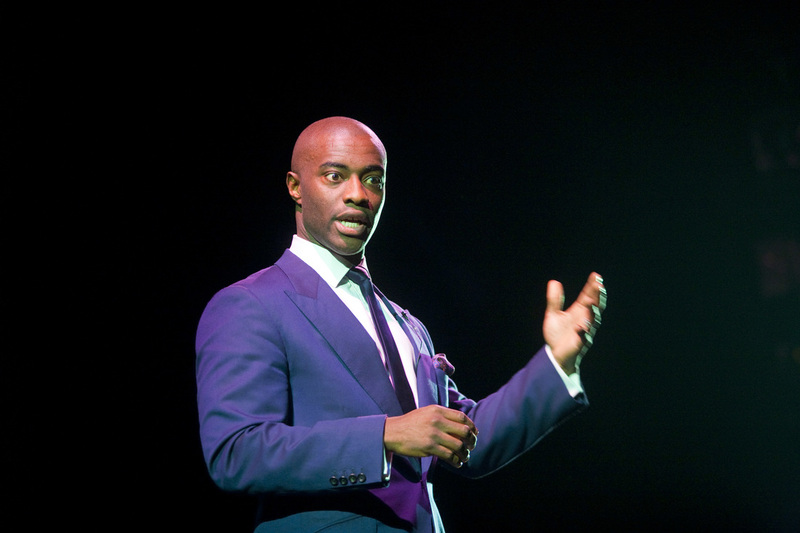 This role, together with his position as London’s Ambassador for Training and Enterprise (appointed by the Mayor of London Boris Johnson) in addition to his experience of working in the public and private sector, allow him to connect, inspire and motivate audiences across the country.